This is where you can add new room types to your hotel. 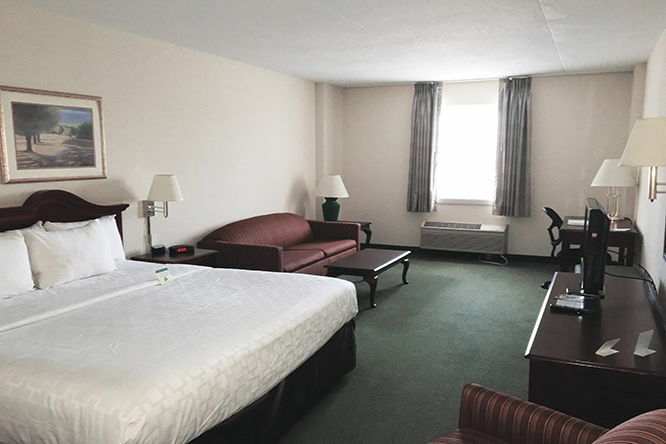 Our one-bedroom super suite is extensive and beautifully appointed with a king bed in the bedroom, and a separate living room with a pull-out couch. 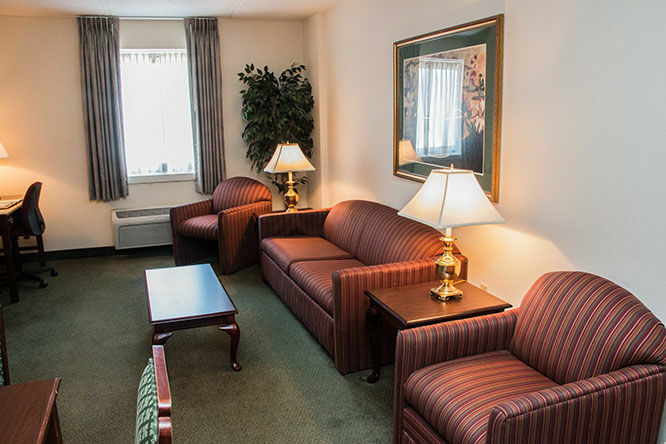 Our Jr Suites are comfortably decorated to accommodate up to two people. You can relax in the one person whirlpool. 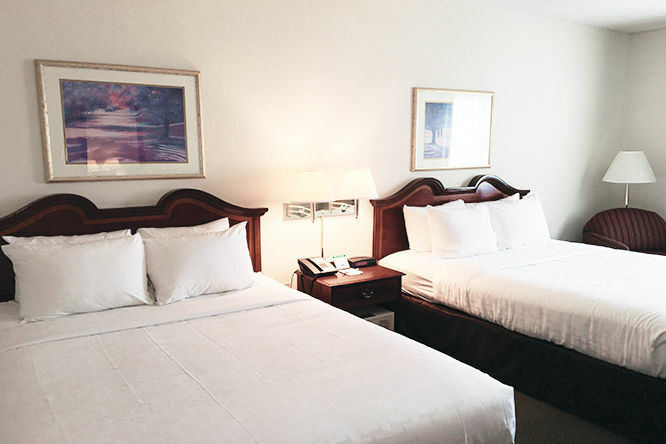 Our Standard rooms are roomy with a King Bed or Two Queen Beds and can accommodate up to four people. 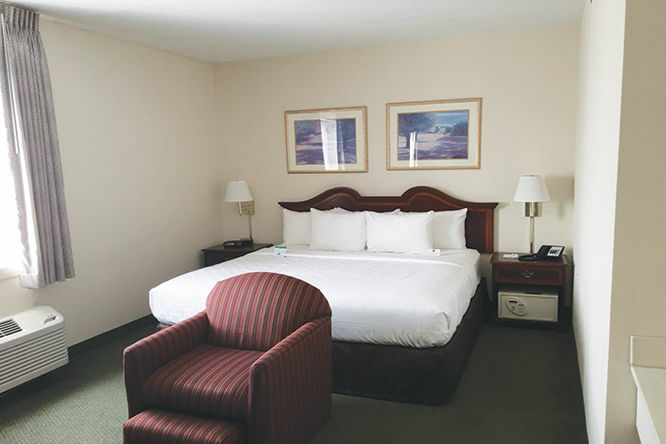 Relaxing and recharge in our Jr Suite…It features a sofa bed, King bed, and such essentials as a 32″ LED TV, WiFi, In room coffee, microwave, and refrigerator. The Clarion Hotel & Conference Center is located on a quiet 12-acre site near historic Shepherdstown, WV, just 70 miles from downtown Washington, D.C.
© Clarion Hotel and Conference Center 2019 All Right Reserved.